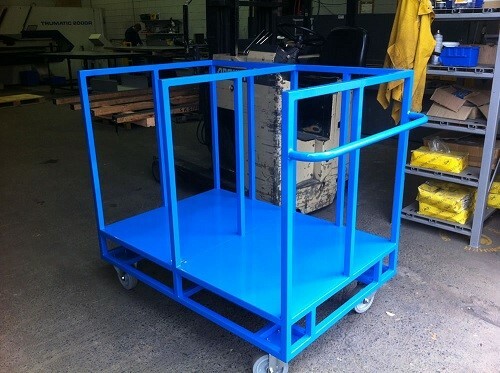 Alliance Metal Solutions can design and fabricate of all types of trolleys, dollys and material handling equipment in powdercoated steel, stainless steel, hot dipped galvanising and pre gal. 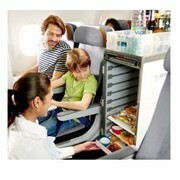 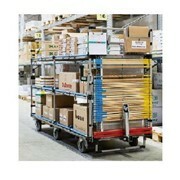 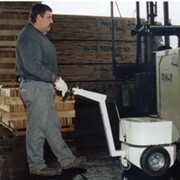 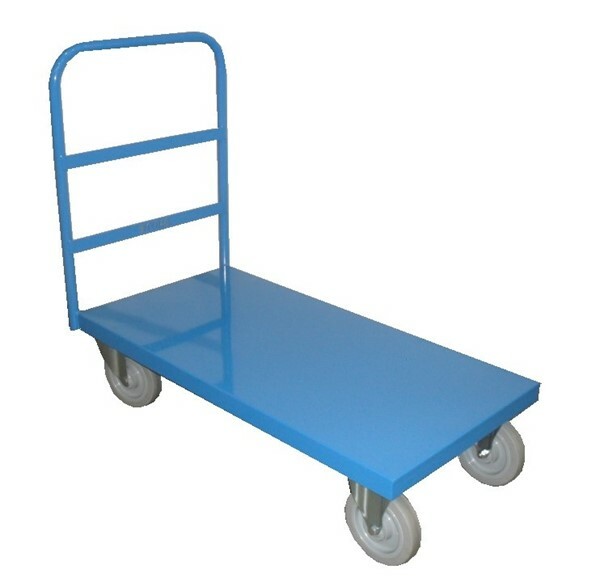 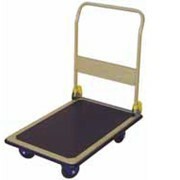 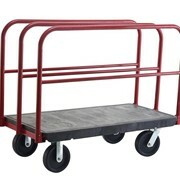 Trolleys include trolleys multi deck trolleys, platform trolleys, cage trolleys, panel trolleys, custom trolleys. 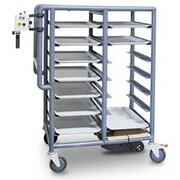 Dollys fabricated to suit Nally containers - bread crate dollys, series 2000 dollys, 7, 10, 15 dollys, confectionery tray dollys, heavy duty construction site dollys, custom dollys in stainless steel or galvanised or pre gal finish. 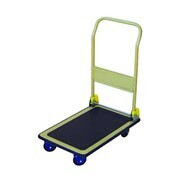 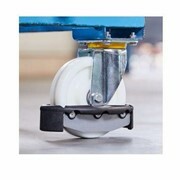 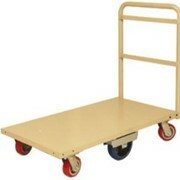 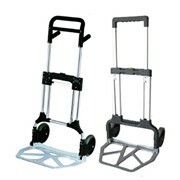 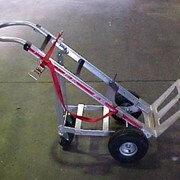 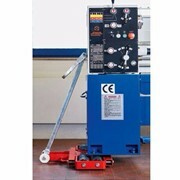 All trolleys and dollys fitted with quality Tente castors for ease of use.